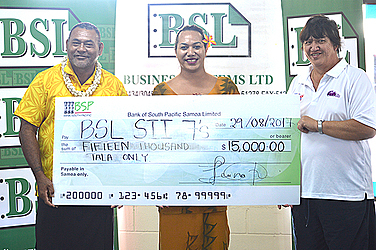 Business Systems Limited has stepped up the plate to make this weekend’s SII Sevens tournament possible. 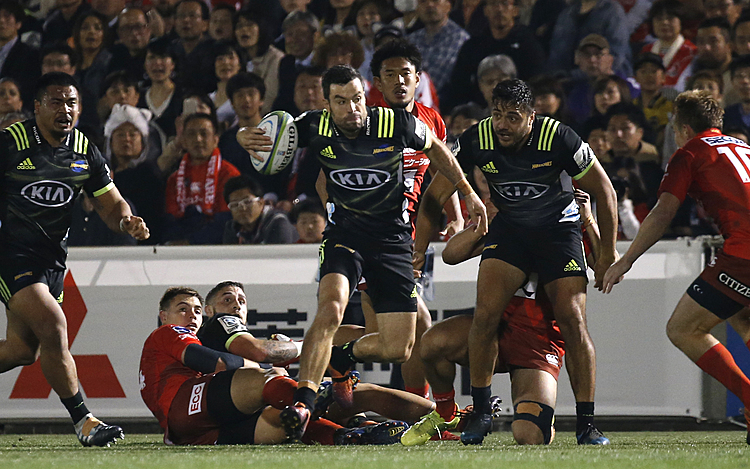 This week, the Organizing Committee of the tournament received a $15,000 donation from the Taufusi-based business. This is the fourth consecutive year where B.S.L. has been the tournament’s major sponsor. This year’s tournament will feature 16 teams. These include three teams from Fiji, two from American Samoa and the rest from Samoa. And added feature of this year’s programme is the involvement of primary schools to promote healthy living and sports education. For B.S.L, the tournament coincides with the celebration of their 40th anniversary this year. “In relation to this sponsorship, it outlines the celebration of our 40th anniversary as the first ever stationery shop to cater for all the stationery needs of schools, government ministries, private sector, churches and of course the public,” said B.S.L. Marketing Manager Leeroy Feaunati. Mr. Feaunati said they value the support and the loyalty of the community to their company and their sponsorship is one way of returning the favour. “Business System Limited wants to give back to our community for the support over the last 40 years through sponsoring these events,” he said. The SII 7s Committee will be hosting an ava ceremony to welcome all the teams today at the Samoa Tourism Authority.